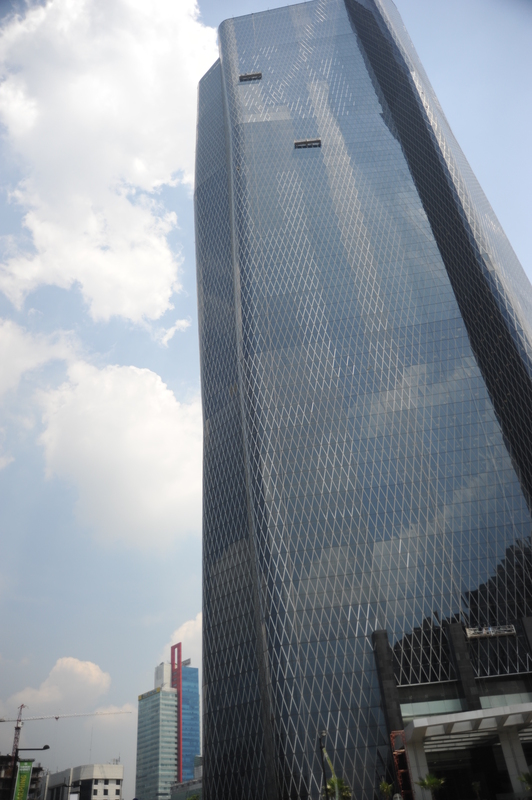 A Skyscrapper in the Heart of Jakarta. 50-storey office tower reaching the height of 215 m with 64,856 sqm of useable area, strategically located within the Epicentrum Rasuna in the heart of Jakarta’s golden triangle. 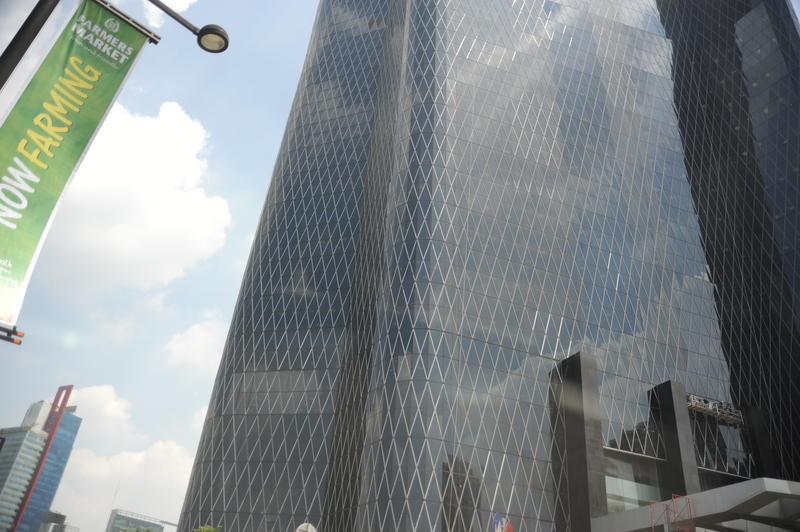 Developed a unique building architecture concept and with considering energy efficiency and environment, its amazing twists and interlocking design makes Bakrie Tower the new landmark in Jakarta’s prime CBD.